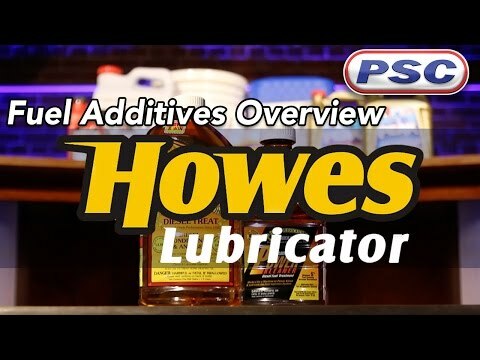 Originators of the first “motor elixir,” Howes Lubricator is a top name in the fuel additive industry. Since 1920, the Howes name has been synonymous with top-of-the-line additive technology that focuses on the prevention of the many woes that petroleum-based oils succumb to. Nearly a century later, Howes still manufactures some of the finest products available for fuel treatment. The PSC online store’s selection of Howes’ products are designed to boost the performance of diesel engines.